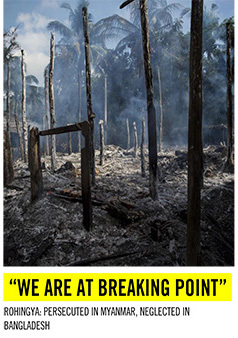 Home › Media › International › Genocide against Rohingyas goes on! Will world powers act on UN report? United Nations (UN) investigators submitted a 444-page report to the UN Security Council on October 24 about the ongoing genocide in Myanmar against the Rohingyas. 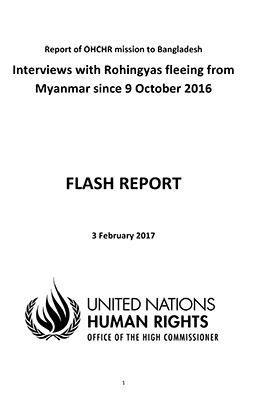 The report titled “Rohingya crisis: The other face of today’s humanity” lays bare Myanmar government’s repeated denials, in the face of overwhelming evidence, that there have been systematic violence and atrocities committed against a largely peaceful people. The crisis precipitated a mass exodus of more than a million people over the border to Bangladesh and now that evidence has been unearthed of some 390 villages being razed to the ground and with some 10,000 Rohingyas killed, will the world act? We have been repeatedly calling for the UN to do so but to our utter dismay some permanent members of the Security Council have blocked every move to hold the Myanmar government accountable. The investigative team has suggested that the issue be referred to an international tribunal. The fact that atrocities are still ongoing in the State of Rakhine shows there is complicity at the highest levels of government, without which, there could not be such mass killings in the first place. Fingers have been pointed at Myanmar’s top military officers and the calls for treating the Rohingya issue as genocide is now stronger than ever. While some foreign powers are still trying to halt the move, global conscience must awaken to the plight of the Rohingyas as they have done so in the past. Geopolitics must take a backstage and the world’s citizenry must pressurise their respective governments to rein in an overenthusiastic military because no country is an island in today’s connected world and Myanmar is no exception. 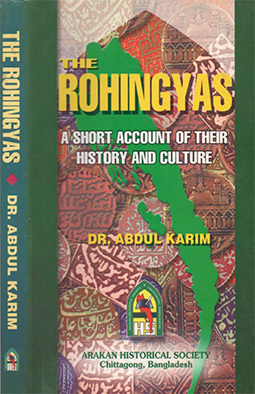 Those at policy level in Myanmar cannot feign ignorance and wash their hands off responsibility for one of the great ethnic cleansings of recent times.